I don’t normally feel the need to write about celebrity deaths, but Robin Williams’ story has touched me and I feel compelled to do so. There’s not much left to say that other bloggers haven’t already covered, but I’d like to share my perspective as the issue of depression is close to my heart. Like others, my initial reaction to the news was shock and disbelief. Surely it had to be a hoax? Williams was such a funny, larger-than-life character that it’s so hard to imagine that he’s gone. Then as the circumstances of his death emerged, I started to accept and understand it. I recognised the all-too-familiar pattern of a person seeming to live a happy and fulfilled life on the surface, but struggling with demons underneath. It’s another sharp reminder that depression can affect anyone-even those who bring such joy to others. Why is there such a link between comedy and depression? There are several theories. Some say that depressive personalities are naturally drawn to performing and entertaining others as a way to control their inner demons. Another theory is that life in the spotlight and the pressure to be funny all the time can cause comedians to feel deeply lonely in their private life. Some argue there’s no real correlation at all-depression is a common illness and we simply notice it more when comedians reveal they’re depressed because it’s surprising. Some say that to experience that level of comic genius and mania you have to experience terrible lows too. I personally think that the link has more to do with creativity than comedy. Comedians are very creative and clever people. Creative people like comedians, artists, songwriters, musicians, authors and poets are usually highly sensitive people who perceive both the beauty and pain of life more clearly than others. You have to understand life and people to be an artist of any kind. To write and perform funny material, comedians have to make their characters believable and the situations feel ‘real’. They are usually very good actors, capable of expressing the full range of human emotions so eloquently. Comedy may seem silly and surreal at times, but it’s actually a way of holding a mirror up to society and questioning the absurdity of human life. It often explores deep issues like the meaning of life and the nature of human suffering-just like any other art form. 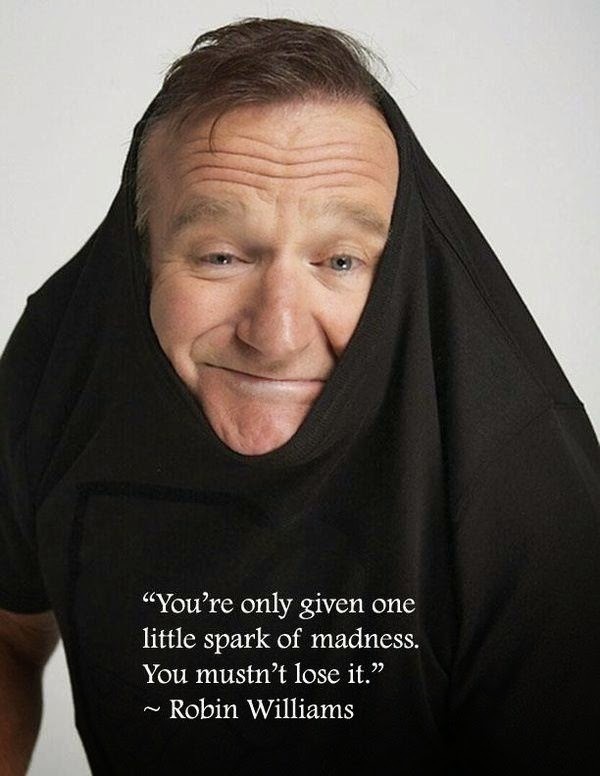 Robin Williams will be remembered for his eccentric comedy style, his hilarious impressions and his heart-felt acting. Our generation and our parent’s generation both grew up watching his films. I loved him in Jumanji, Mrs Doubtfire, Flubber, Aladdin and Night at the Museum. He’s also excellent in the amazingly heart-wrenching film Awakenings, which I urge anyone interested in psychology, neurology or medicine to watch. Since his death I’ve discovered a lot more about him and will be seeking out some of his other films based on recommendations from others. There’s a great eulogy to Robin Williams over at 52 Weeks of Wordage. Imaginary Garden with Real Toads and Tasha Seegmiller both reflect on his role in the inspiring film Dead Poets Society, while Roland D Yeomans discusses Williams’ friendship with Christopher Reeve. Of course he also leaves behind a family and friends whose grief I cannot even begin to imagine. If anything good can come from this tragic situation, it’s a chance to raise awareness about mental illness. I’ve already seen a lot of supportive messages on the TV, blogs and social media. Sarvenaz Tash, The Blogess and the author of The Misadventures in Candyland discuss their own experiences with depression-their blogs are well worth a read. I’ve also struggled with depression and have written about my experiences here and here. Sadly it’s still a taboo subject and sufferers are often met with ignorant and hateful comments which show a lack of understanding. Depression is a very real and serious illness with potentially fatal consequences. It’s more than just “feeling blue” or attention-seeking, so telling someone to “cheer up” or “get over it” isn’t going to help. If you know someone who struggles with depression (and chances are you do) I urge you to find out more about it and reach out them. You could make a difference to them just by showing you care and providing a listening ear. 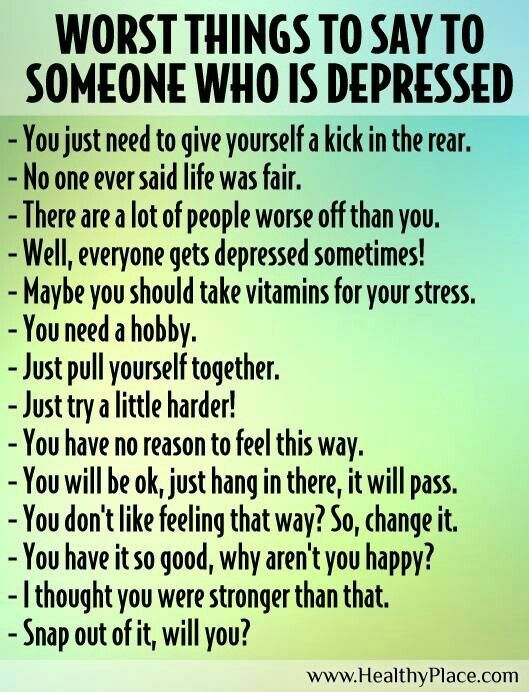 Often someone with depression knows what they need to do, but they have no energy to do it. Organisational tasks are particularly difficult. You might be able to help them pro-actively by booking GP appointments and driving them there, for example. If you can attend the GP with them you can help to explain their symptoms and make sure they don’t down-play anything. Unfortunately some GPs won’t take a patient’s concerns seriously until the vulnerable person is in real danger of hurting themselves. You could be the assertive voice that says “this person needs help NOW”. If you’re going through anything like that yourself, please seek help. Believe me when I say that I’ve been there and I’ve come out the other side. There’s no winning formula for beating depression and you may never get rid of it completely, but things can get better. By opening up to friends and family you can create a network of support for yourself. It feels much better than going it alone. There are lots of options to try such as counselling, medication, mindfulness and cognitive behavioural therapy-please give them all a chance. When you’re in that bleak place you can’t see how anything could possibly get better-but depression is a good liar. Things really can change. It’s definitely time we talked about depression more and erased the stigma. 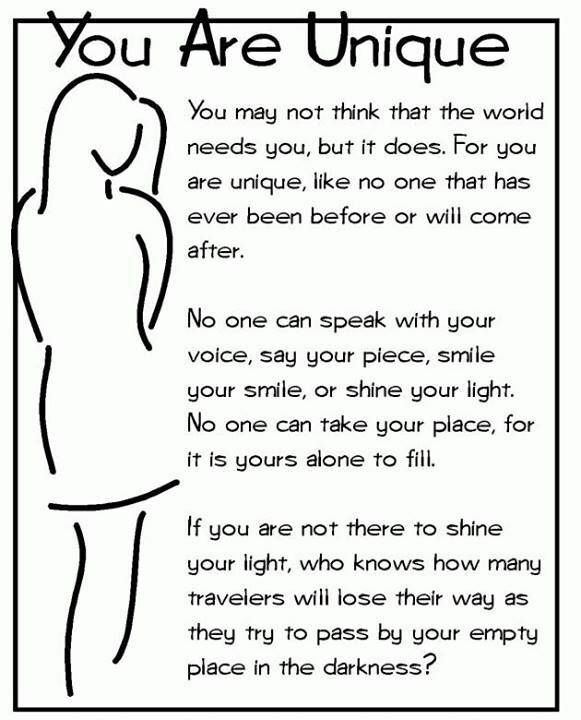 Let’s bring this lonely illness out of the shadows and into the light.